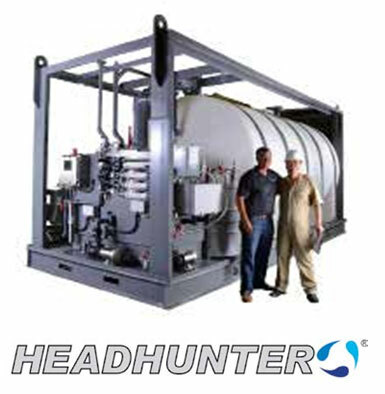 Full service and after sales capability of all our systems. 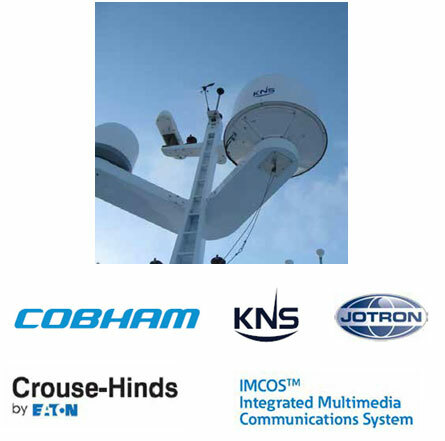 Our core strength is we listen to our clients and propose solutions based on our extensive experience as system integrators for bridge solutions and integrated navigational systems. 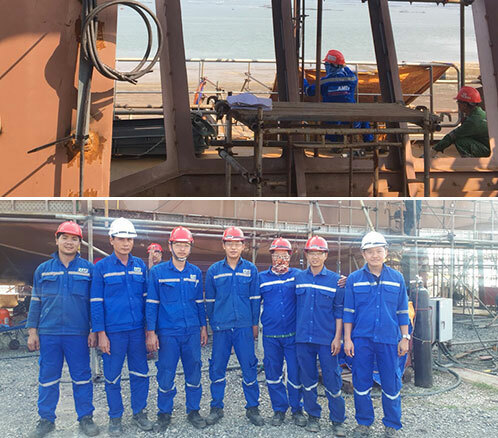 Shipmatic have in place dedicated teams for Electrical equipment installation, cable laying and termination on board and across rigs and other facilities. 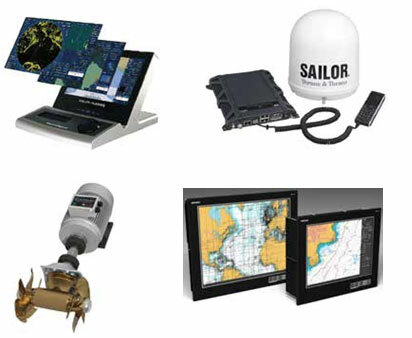 Shipmatic offer a range of Marine Electronics, Plumbing, and Environmental Systems. 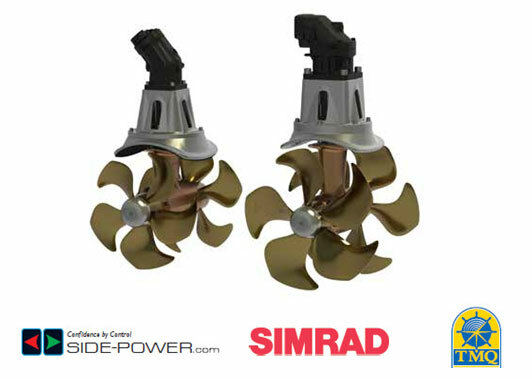 Our service capability extends to all the products we carry. 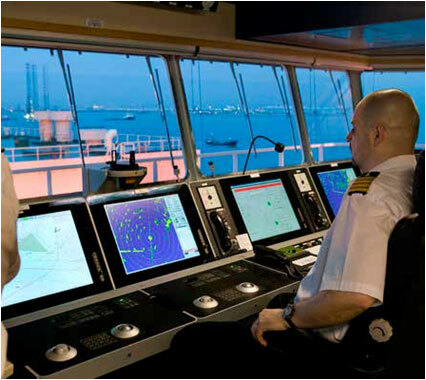 Shipmatic designs, engineers and delivers solutions for bridge systems ranging from single installations through to fully integrated navigation solutions. Please contact our sales team for a discussion on what solutions suits your projects best, be it retrofit in an existing vessel or a new build installation. 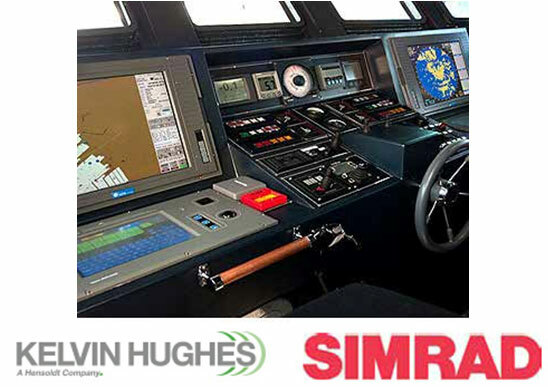 Shipmatic work with multiple suppliers and brands to ensure we meet our clients exact requirements. Please contact our sales team for a discussion on what solutions suits your projects best, be it retrofit in an existing vessel or a new build installation. Shipmatic work with multiple suppliers and brands to ensure we meet our client’s exact requirements. 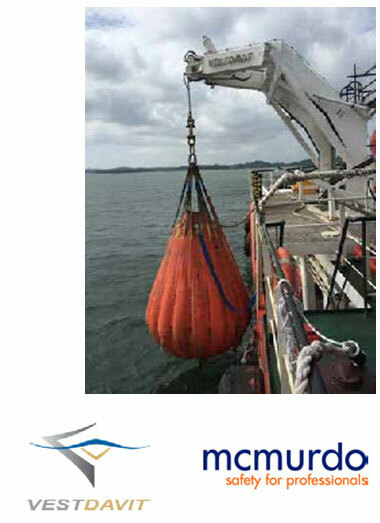 Please contact our sales team for a discussion on what solutions suits your projects best, be it safety upgrades, retrofits in an existing vessel or a new build installation. Shipmatic work with multiple suppliers and brands to ensure we meet our client’s exact requirements. Please contact our sales team for a discussion on what solutions suits your projects best, be it safety upgrades, retrofits in an existing vessel or a new build installation. 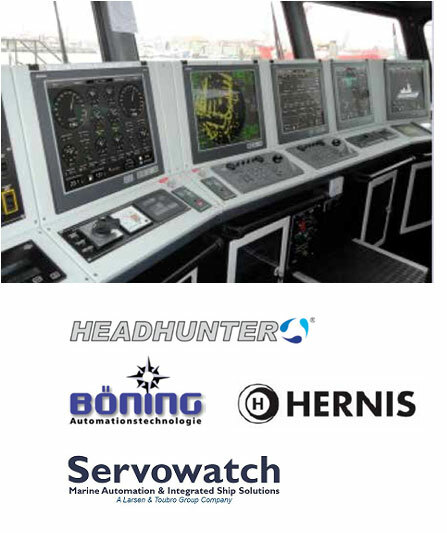 Shipmatic work with multiple suppliers and brands to ensure we meet our client’s exact requirements. 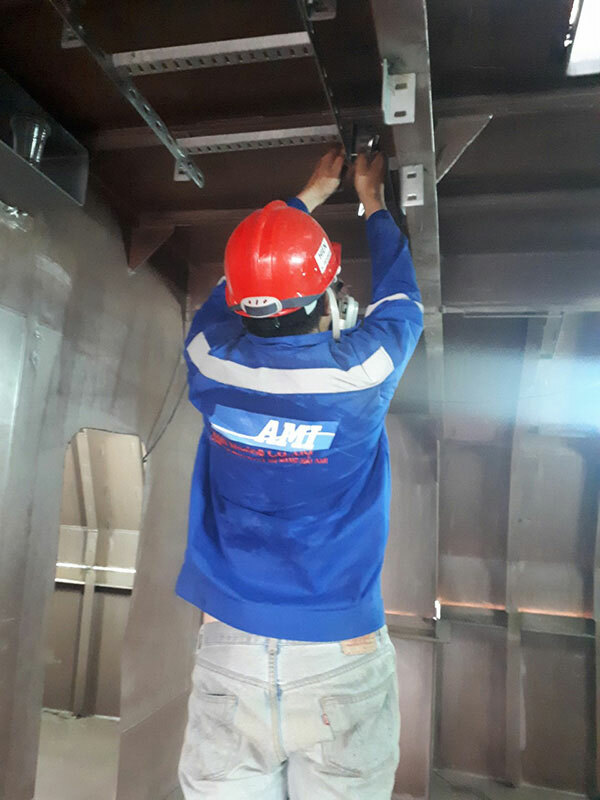 AMI Marine Co. Ltd, Shipmatic and AMI Marine Co are members of the AMI Group, a portfolio of companies across the marine supply, ship service, satellite communications, marine electronics and safety sectors. The Group offers an established and trusted network of procurement, superior buying power and combined workshop and warehousing facilities across Australia and South East Asia.